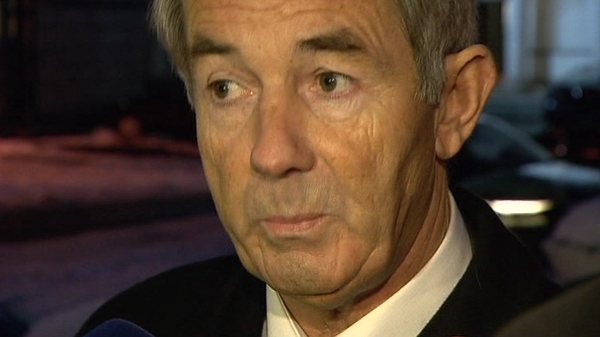 Journalist and broadcaster Sam Smyth has been awarded legal costs in the tens of thousands against Michael Lowry following his successful defence of a defamation action against him by the Co Tipperary TD. Judge Margaret Heneghan told barrister Eoin McCullough SC, counsel for Mr Smyth, that his client was entitled to his costs and refused to grant a stay on her order pending an appeal of all issues to the High Court. In January, the judge refused Mr Lowry a declaration that he had been defamed by Mr Smyth on TV3's Tonight with Vincent Browne programme and in an Irish Independent article. 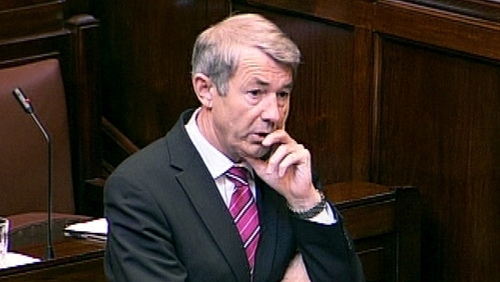 Mr Lowry, of Holy Cross, Thurles, had sought the declaration under the 2009 Defamation Act, which allows for a legal short-cut by way of summary judgment, on the contention that Smyth had no possible defence to his claim. Judge Heneghan heard the case in December last year and in January she ruled that Mr Lowry had not established that Mr Smyth had no defence to the allegations of defamation. Her January decision has been appealed to the High Court and has been put in for mention in the High Court on 10 October. The case centres on comments made by Mr Smyth concerning the McCracken and Moriarty tribunals and their inquiries into matters relating to Mr Lowry's finances. Mr Lowry had alleged Smyth had made false and defamatory remarks about him in an Irish Independent article and again on the TV3 current affairs show. Mr Lowry claimed the article and a comment by Mr Smyth on television that Mr Lowry had been "caught with his hand in the till" suggested he was a thief, a corrupt politician, dishonest, untrustworthy and unfit to have been a Minister and a TD. Mr Smyth, of The Gasworks, Barrow Street, Dublin, had stood over his comments and argued in court they were true and based on his honest opinion and constituted fair and reasonable publication in matters of public interest. He claimed that what had been discovered about Mr Lowry at the McCracken and Moriarty tribunals led inevitable to the conclusion that he was indeed corrupt, dishonest, untrustworthy and both unfit and unsuitable to be a minister and TD. Mr Smyth has been covering matters to do with Mr Lowry since the mid 1990s and his story in November 1996 about Mr Lowry's home having been renovated at the cost of Dunnes Stores led to Mr Lowry's resignation as Minister for Communications.